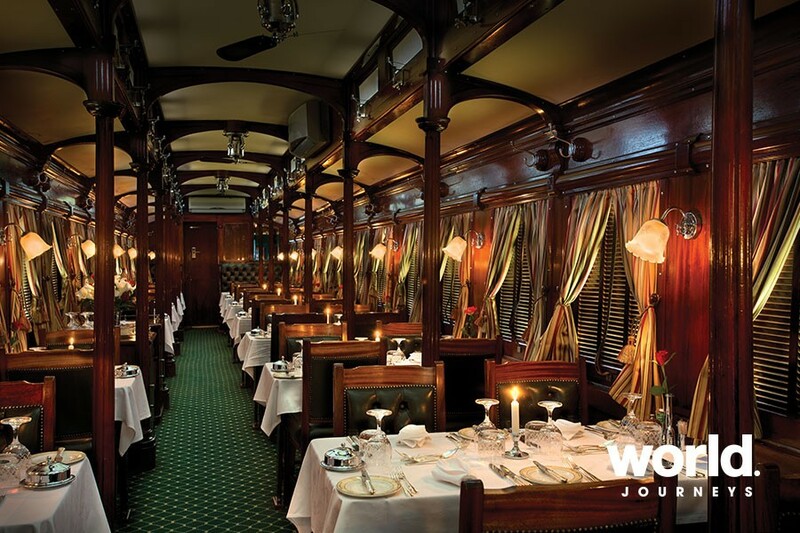 Hailed as 'the most luxurious train in the world' Rovos Rail has an international reputation for a truly world class travel experience. 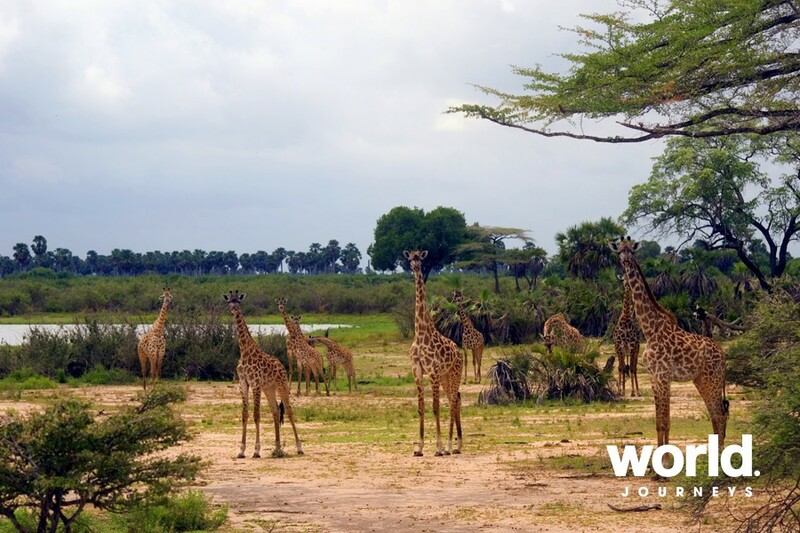 As you step on board, recapture the romance and atmosphere of a bygone era aboard reconditioned wood-panelled coaches and enjoy fine cuisine in five-star luxury as Africa unfolds beyond your window. 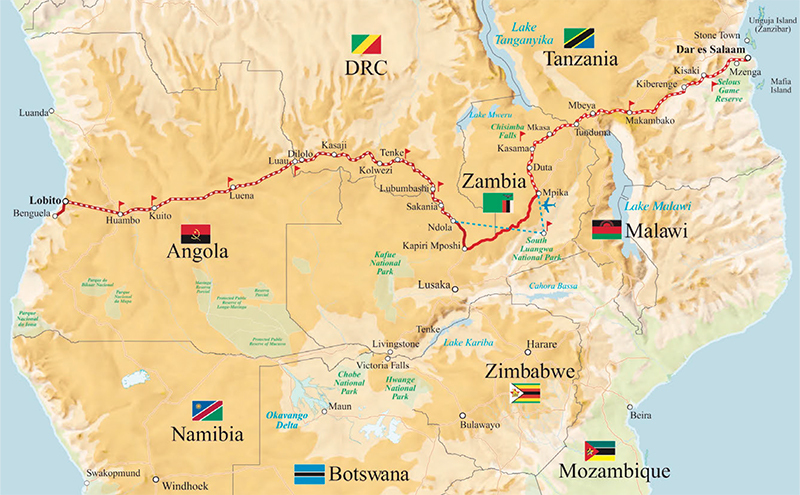 Rovos Rail will set off on a new 15-day expedition traversing Tanzania, Zambia, the Democratic Republic of Congo (DRC) and Angola. It will be the first time in history that a passenger train will travel the famous east-to-west copper trail on this route. 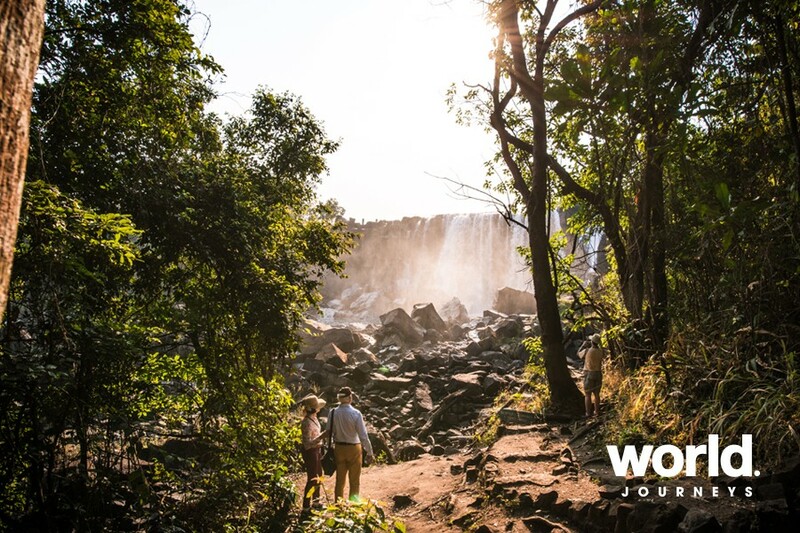 This inaugural voyage sets off from the Tanzanian capital, Dar es Salaam, and includes a game visit in the Selous Reserve, a fly-in two-night safari in the South Luangwa National Park (Zambia) and a city tour of Lubumbashi (DRC). Thereafter it joins the Benguela line for short walking tours detailing Angola's recent history with journey's end in Lobito. Itinerary is available in reverse departing on the 2 August 2019. DAY 1: Tuesday The Pride of Africa departs Dar es Salaam and travels the TAZARA line. 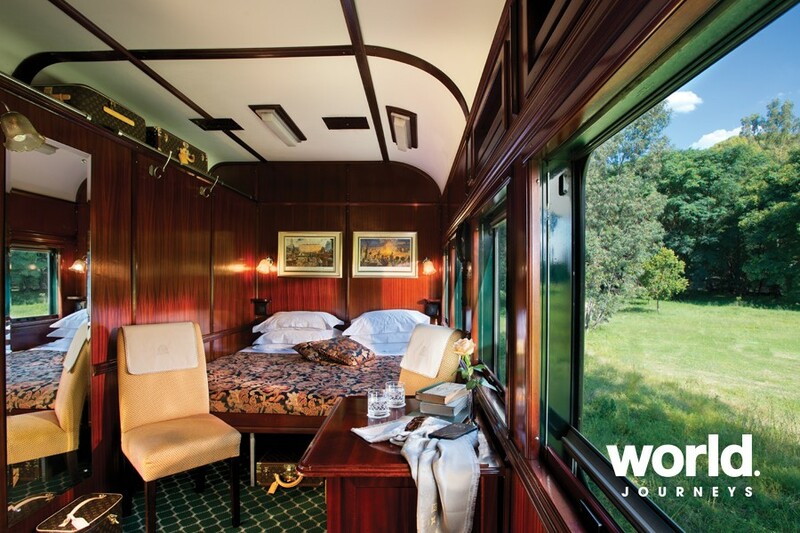 Guests may freshen up in their suites before joining fellow travellers in the lounge car or observation car at the rear of the train. Lunch is served in the dining cars as the train travels the fertile lands of Tanzania towards the Selous Game Reserve. Overnight in Fuga Halt. DAY 2: Wednesday Breakfast is served in the dining cars until departure. 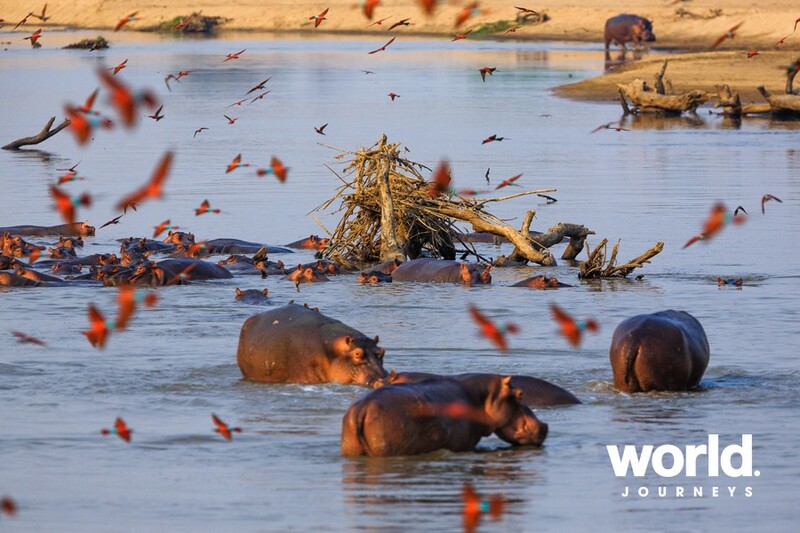 Enjoy a game visit in the Selous Game Reserve, the largest in Africa at 55 000km2 (time permitting). Return to the train. Lunch is served in the dining cars as the train passes the Udzungwa Mountains. Overnight in Mlimba. DAY 3: Thursday There will be lectures during the course of morning and/or the afternoon in the lounge car. Breakfast is served in the dining cars until the train ascends the escarpment negotiating the dramatic switchbacks, viaducts and tunnels. Arrive at Makambako and enjoy a stroll through the town (time permitting). Lunch is served as the train passes Baobab forests. In the evening the train travels via Mbeya to Tunduma for the overnight stop. DAY 4: Friday Today Tanzanian and Zambian border formalities take place. The train travels in a south-westerly direction across Zambia. Disembark at Kasama for an excursion to Chisimba Falls. Depart Kasama. Overnight in Mpika. DAY 5: Saturday Today disembark and transfer to Mpika Airport for a chartered flight to the South Luangwa National Park. Transfer to Mfuwe Game Lodge. Enjoy lunch on arrival followed by check-in. Afternoon game drive in the Luangwa Valley. Overnight at the lodge. DAY 6: Sunday Today there will be a wake-up call and continental breakfast. Early morning game drive (approximately 3 hours). Brunch is served at the lodge. 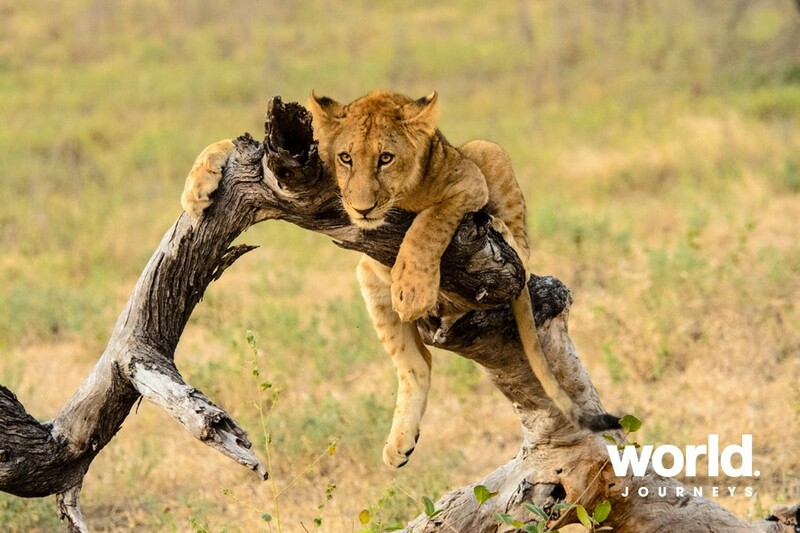 Afternoon at leisure until your next game drive (approximately 3 hours). DAY 7: Monday Another wake-up call today for an early morning game drive (approximately 2 hours). After breakfast transfer to Mfuwe Airport for the chartered flight to Ndola, Zambia. On arrival, transfer to Ndola Station to rejoin the train. The train will travel towards Misundu. Arrive at Sakania for Zambian/DRC border formalities. The train continues through Kabemba. Overnight in Mushoshi. DAY 8: Tuesday Today enjoy a city tour of Lubumbashi. Later on the train will pass Luishia, an old open-pit copper and cobalt mine. In the evening the train travels through Mutaka. Overnight in Tenke. DAY 9: Wednesday Enjoy a visit to a copper mine in an area that holds one of the world's largest known copper and cobalt resources. Return to the train and depart for Kolwezi. There will be an afternoon lecture in the lounge car. Overnight in Mutshatsha. DAY 10: Thursday Today there will be lectures during course of morning and/or afternoon in lounge car. Today the train passes Kasaji en route to Malonga. Overnight in Dilolo on the DRC/Angola Border. DAY 11: Friday Today border formalities take place with Angola. Enjoy a walking tour of Luau, the start of the Benguela line. Enjoy lunch as the train departs for Luena. Tea is served as the train travels alongside the Kasai River. The catchment of the Kasai River encompasses a vast eco-region of 900 000km2 with an incredibly rich fish fauna. As the train passes the villages of Cassai and Cameia there is sometimes an opportunity to see the local fisherman at work. Overnight in Luena. DAY 12: Saturday Enjoy a walking tour of Luena to learn more about the recent history of Angola. Depart for Tchicala Tcholohanga. There is an afternoon lecture in the lounge car. This evening the train travels towards Kuito for overnight. DAY 13: Sunday Enjoy a stroll through the town of Kuito, built in the historical heart of the Ovimbundu kingdom. Then depart for Huambo. Enjoy an afternoon lecture in the lounge car. Overnight in Huambo. DAY 14: Monday After breakfast this morning, enjoy a walking tour of Huambo, the second largest city in Angola and one of the old kingdoms on the central plateau. Then depart for Lépi. Enjoy an afternoon lecture in the lounge car. Overnight in Caimbambo. DAY 15: Tuesday Arrive at journey's end, Lobito Station, Benguela Province, Angola. 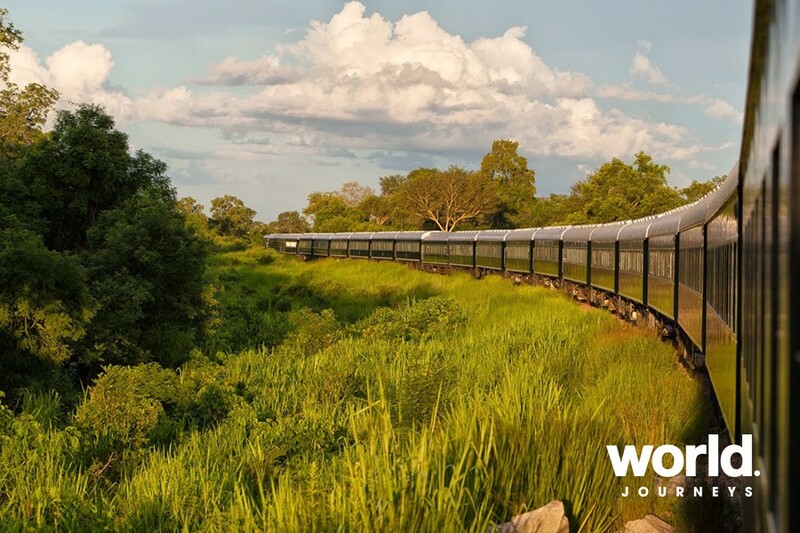 Please contact World Journeys for prices on other Rovos Rail journeys. Pre or post tour accommodation, flights and transfers.